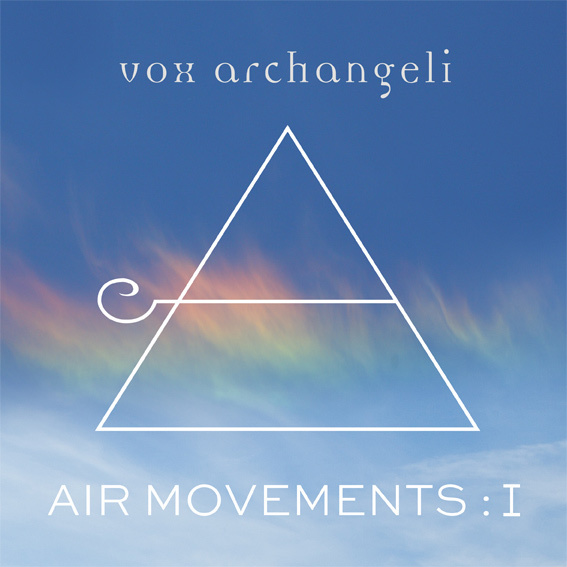 On their new and fourth album “Air Movements” Vox Archangeli raise atmospheric instrumental music to new heights. The album, that is only released digitally for streaming and download, is produced and coordinated byPeter Nordahl (Guldbagge nominated for his music in the movie Monica Z and perhaps best known internationally as one of the men behind Agnetha Fältskog’s acclaimed comeback album last year) with Loreen’s producer and co-composer Moh Denebi. Together they create music that floats dreamily high above the clouds.